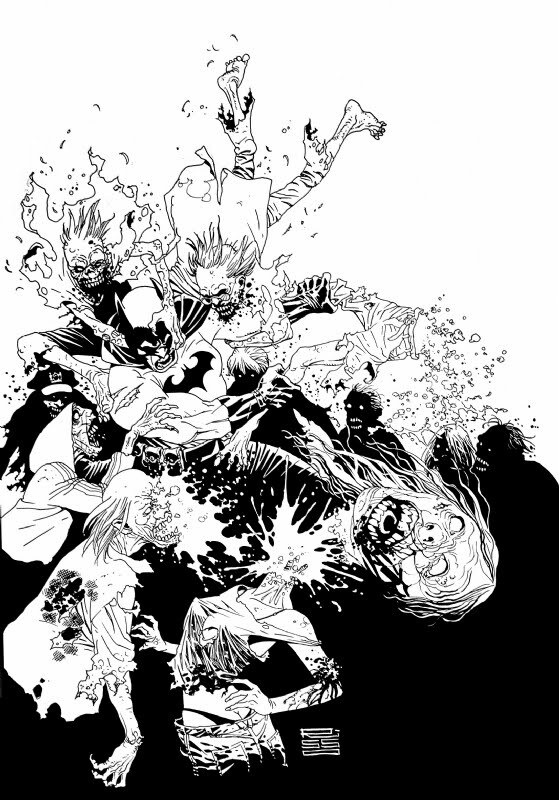 Today's Halloween Geek Art comes from artist by Eduardo Risso, and features Batman fighting off a horde of zombies. It's always fun to see Batman take on the supernatural! What other form of creatures would you like to see Batman take on? Adorable Batman Kid Art - "3 Bats and a Bird"